I've said this so many times, but I truly mean it: we live in an extraordinary and exciting time. 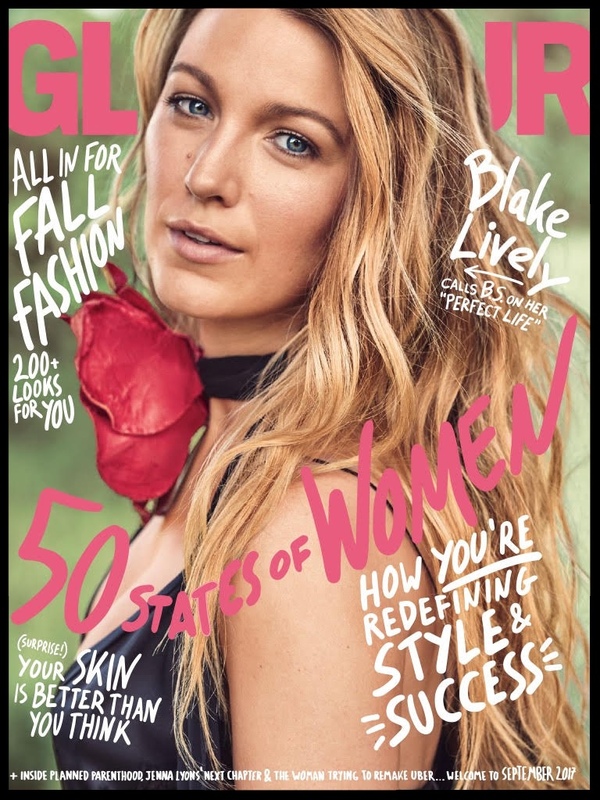 Pick up the 2017 September issue of Glamour magazine to see just what I mean. 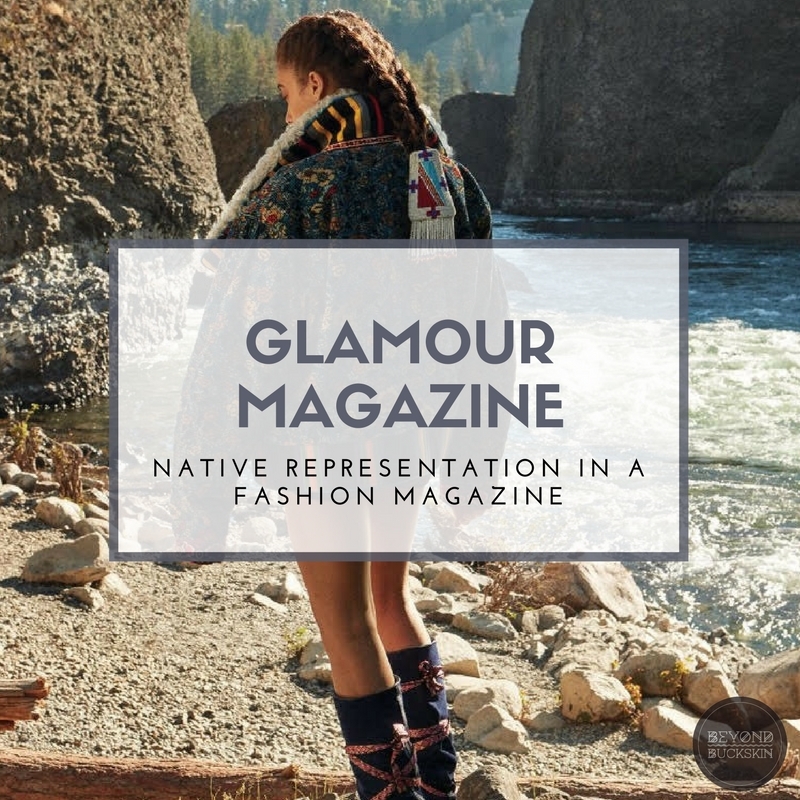 While Blake Lively graces the cover, two important articles inside highlight Native American women. 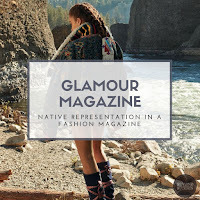 Just two months ago in June, I was contacted by a writer for Glamour magazine. They were writing a cover story, called 50 States of Women, that highlights the diversity of women in the US. I was selected to represent North Dakota. 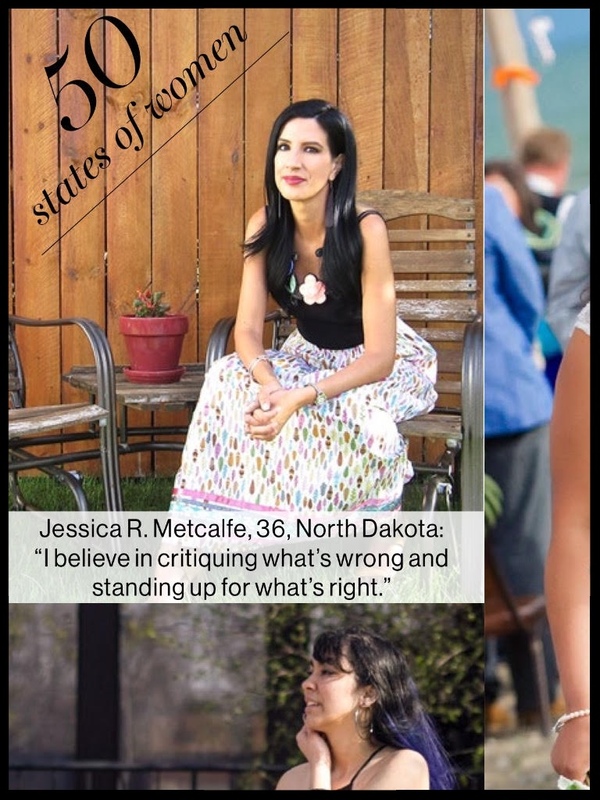 Pictures of a few made the print edition, including mine, in which I wear a ribbon skirt by local artist Judy Kakenowash Azure and a large beaded collar necklace by Kellie Henry (above right). Our quotes accompany an extensive survey of American women and our thoughts on self-esteem, body image, confidence, beliefs, and hopes and dreams. 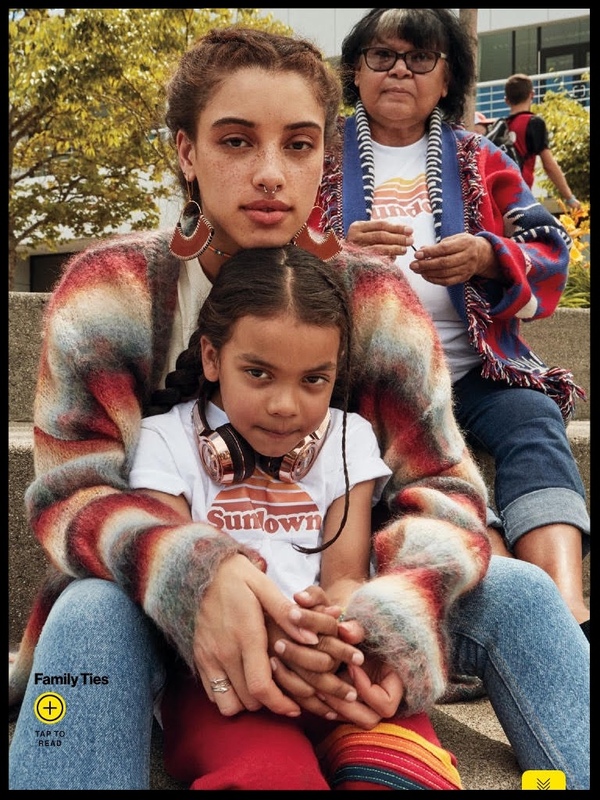 In addition to this article, the issue also includes an impressive 8-page feature spread on Native American model Khadijha Red Thunder (Cree). 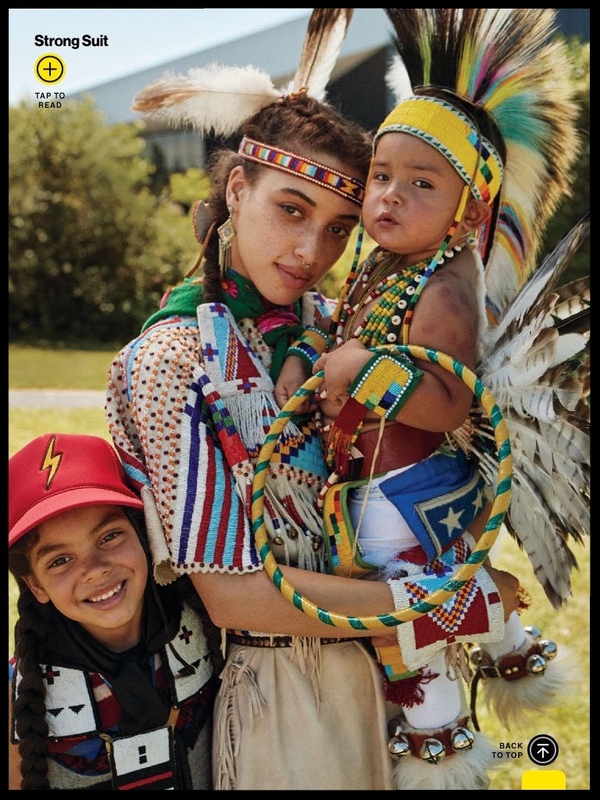 In the spread, pieces of Red Thunder's powwow regalia are mixed in with designer threads by Etro, Chloé, Coach, Missoni, and more. Pick up a copy and send a letter to the editor letting them know that these inclusions, while maybe small, mean so much. Good fashion blog, I like your post and you have a good writing skills that I have observed similar I have a writing skill and I am providing essay writing service in the UK.